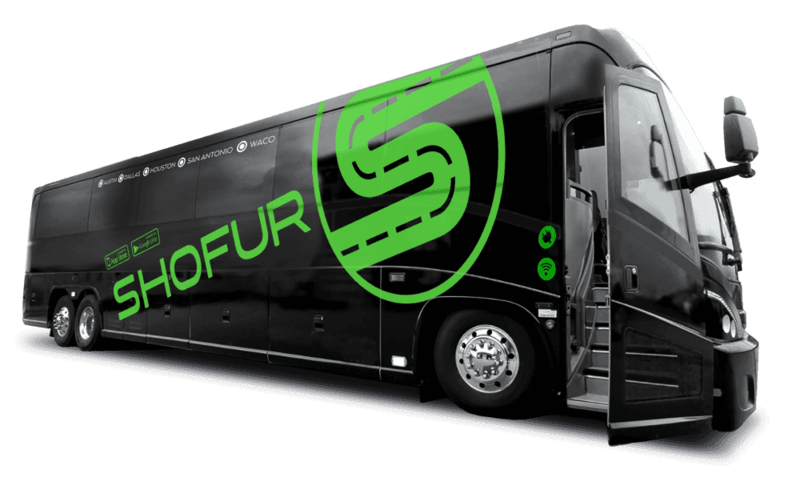 Shofur is the most trusted place with access to the largest selection of motor coach buses & charter buses for rent in Tallahassee FL. Our company has been servicing Tallahassee and the panhandle for many years. Whether you need transportation for your wedding, company, tour, or an FSU game, Shofur has you covered. For more detailed rates and reservations call us anytime.